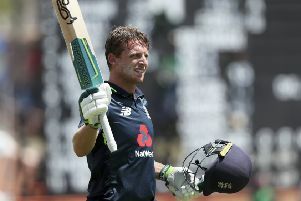 Lancashire’s Jos Buttler is ready to carry England’s hopes on his shoulders this summer, according to England team-mate Chris Woakes. 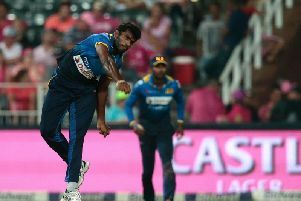 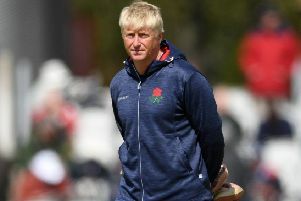 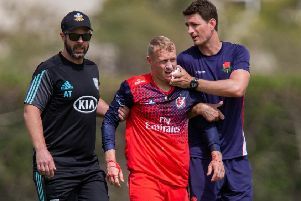 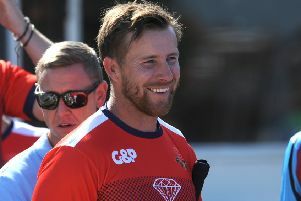 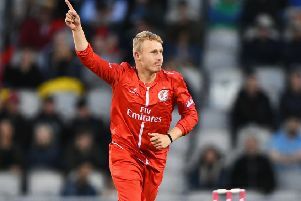 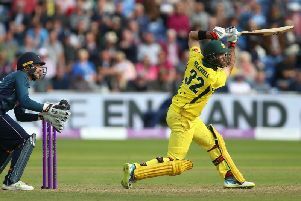 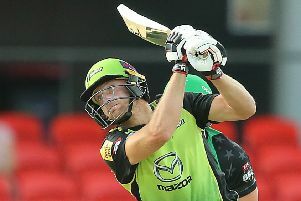 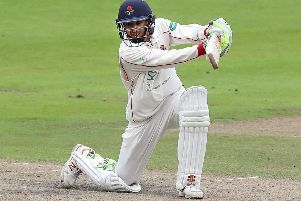 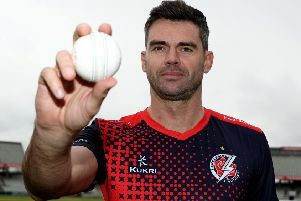 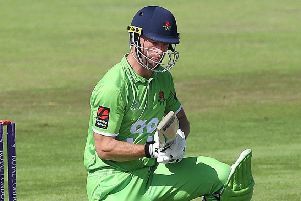 Lancashire suffered a 125-run defeat to Worcestershire Rapids in their opening Royal London Cup match at Old Trafford. 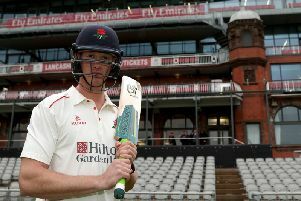 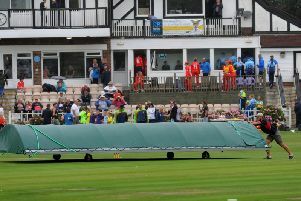 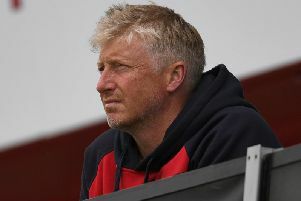 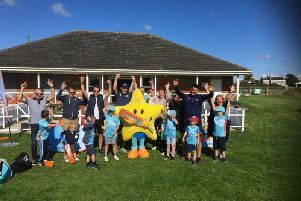 Lancashire director of cricket Paul Allott has outlined the ongoing issues which have prevented Blackpool Cricket Club from staging a first XI county game in 2019. 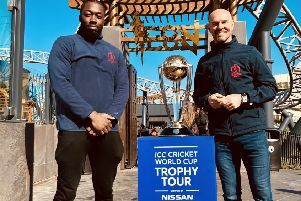 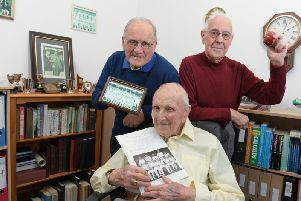 Three elder statesmen of Fylde coast cricket teamed up in Blackpool to celebrate a “true great” of the game. 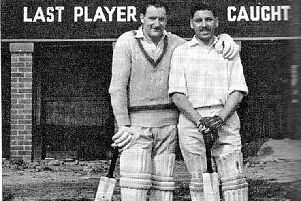 In the second part of his tale about legendary cricketer Bill Alley, KENNETH SHENTON tells how he ended up becoming an umpire. 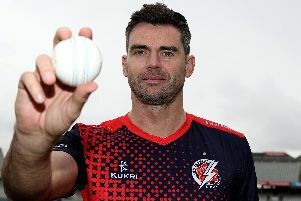 Northern League champions Blackpool CC have revealed their professional for this year’s title defence.